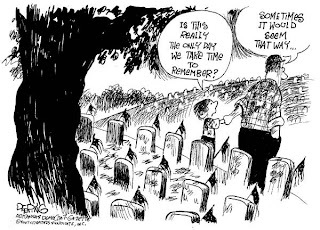 Memorial Day is to celebrate the dead Veteran's. 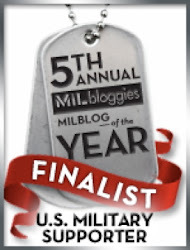 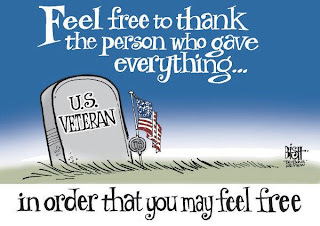 Veteran's Day is to celebrate the living Veteran's. 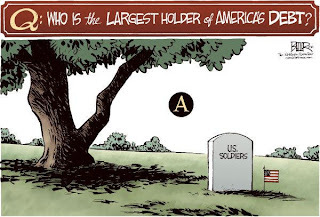 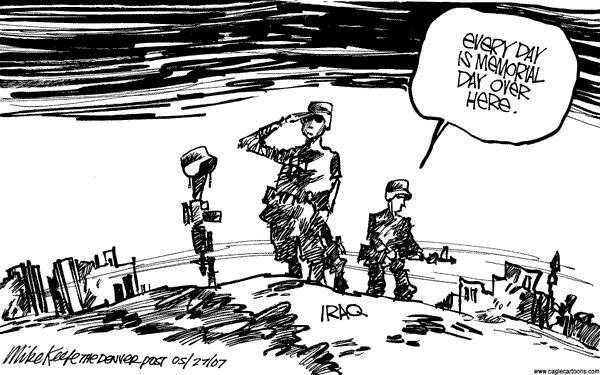 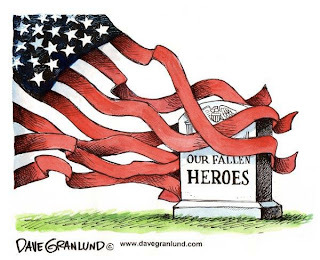 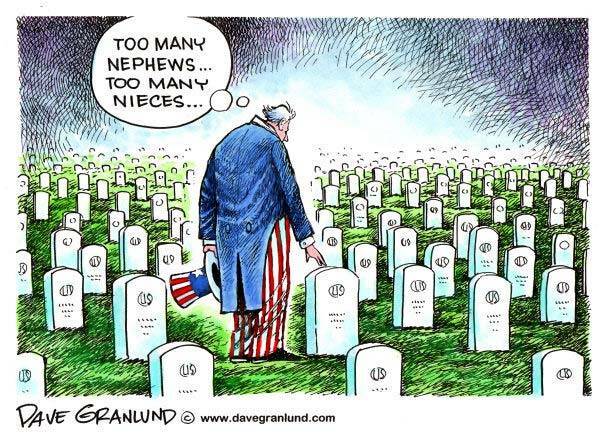 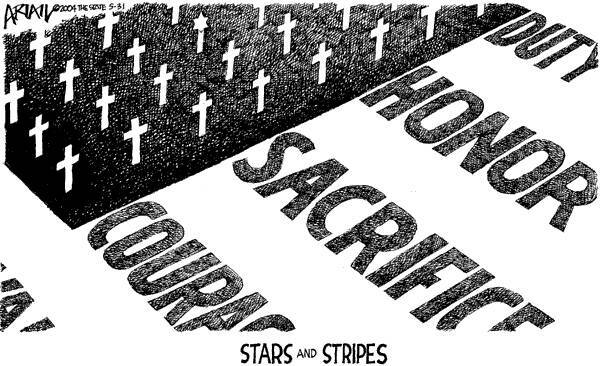 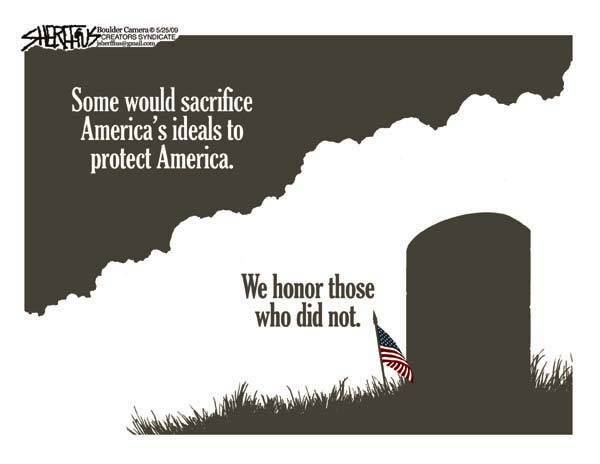 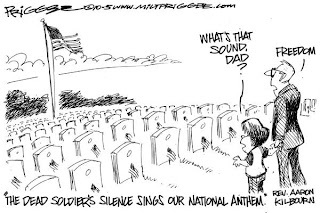 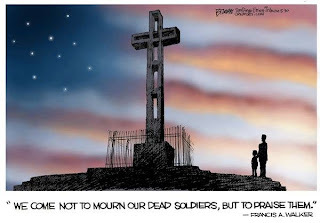 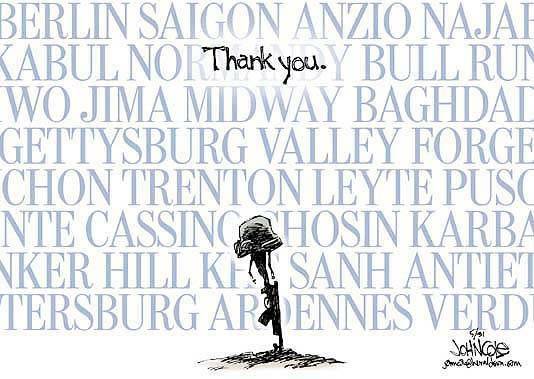 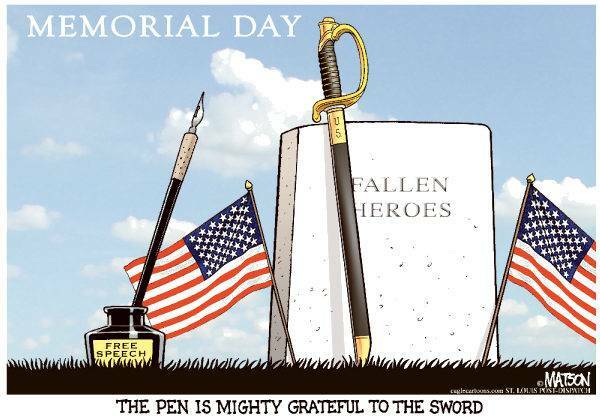 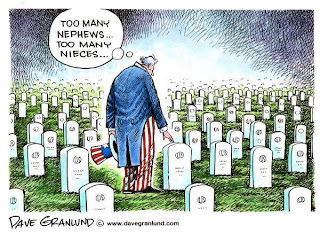 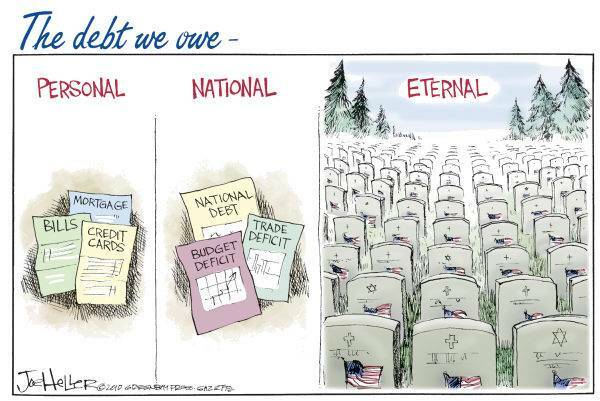 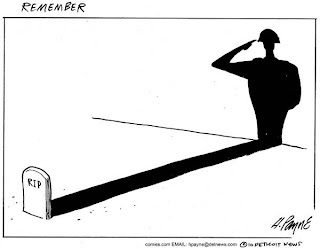 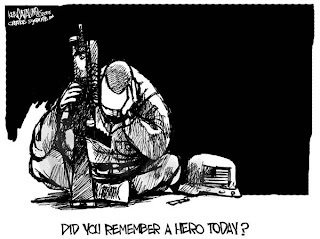 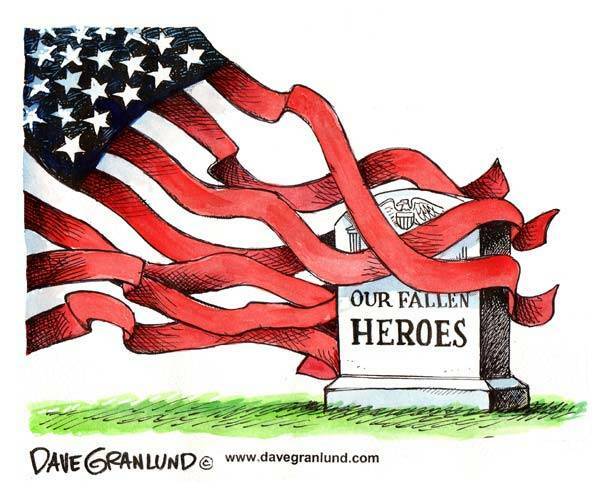 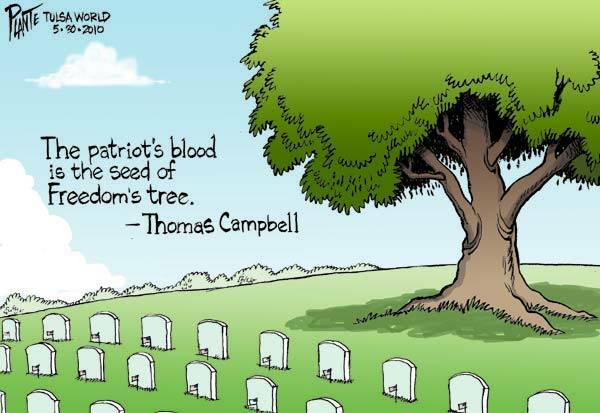 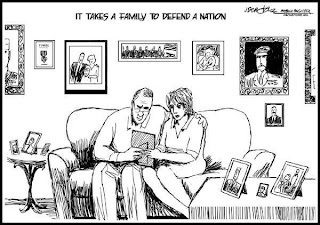 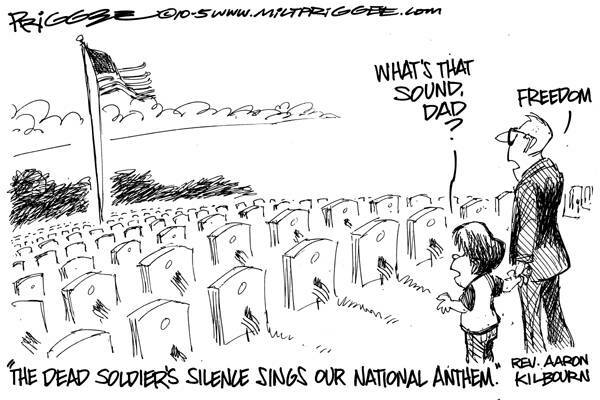 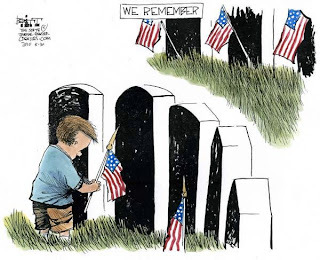 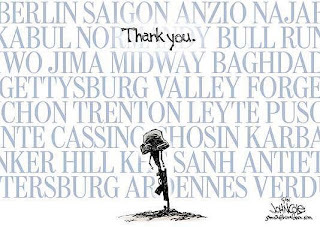 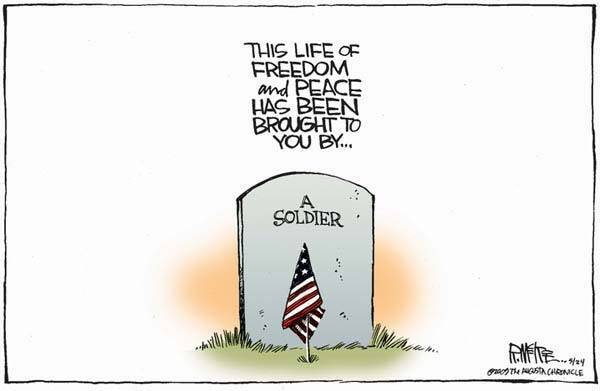 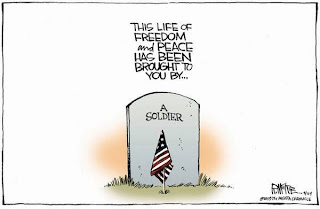 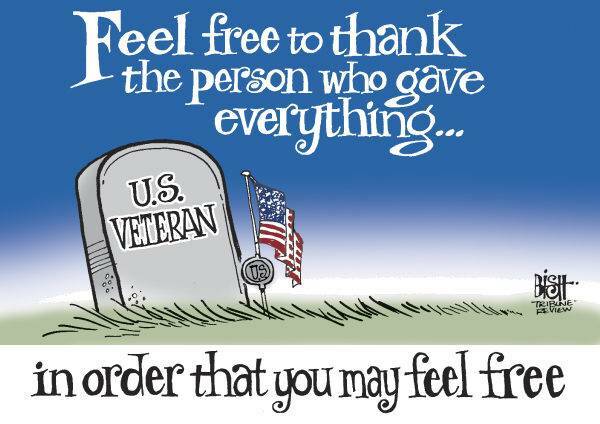 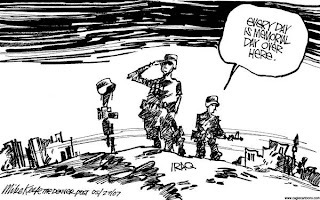 In cased you are still confused here are some cartoons to help you with the true meaning of Memorial Day.